Apple will reportedly launch its new iPhone 5s and iPhone 5c in Israel and the UAE on November 3rd and in the Philippines on November 15th. The company officially announced the November 3rd date on Apple.com for the UAE. In Israel, Cellcom and Orange franchisee Partner will launch the new smartphones on November 3rd as well. Cellcom will sell a 16-gigabyte iPhone 5s for NIS 3,700 in presales, and sell the 16-gigabyte iPhone 5c for NIS 3,000. Pelephone and HOT Mobile will also carry the device, according to a Globes report. In the Philippines, Globe and Smart Communications have indicated that they will launch the phones on November 15th. 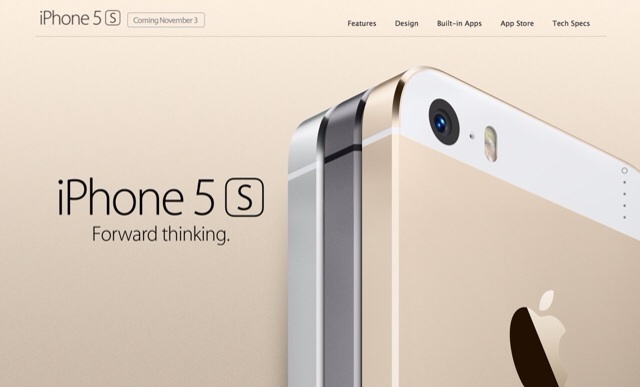 Before these launches, Apple will release the iPhone 5s and 5c on Friday, November 1 in: Albania, Armenia, Bahrain, Colombia, El Salvador, Guam, Guatemala, India, Macedonia, Malaysia, Mexico, Moldova, Montenegro, Saudi Arabia, Turkey and UAE.